It's finally up and running! 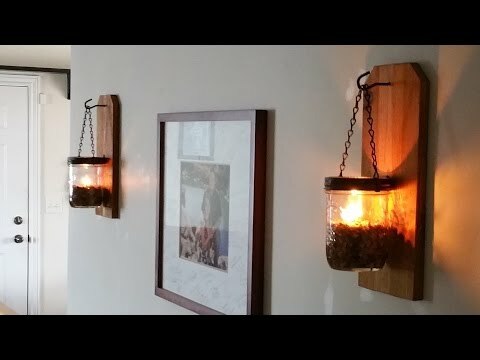 DIY - Wall Lantern Oil Lamps! These are both practical and pretty for Mrs. Griffin - AKA: Mommy. She is the light of mine and my children's life so it's absolutely my duty to make her a couple of functionally pretty home decor pieces. I hope she truly loves them!